Professor Linda Tickle-Degnen and her graduate student researchers are exploring the communication hurdles faced by those with Parkinson’s disease and how they can be overcome. The man in the video sits alone at the Tufts Health Quality of Life Lab speaking to an off-camera voice about, of all things, a wedding he recently attended. On the surface, there’s nothing unusual about the conversation, but as the tape goes on, a curious ﬂatness in his voice and manner become apparent. Linda Tickle-Degnen, lab director and professor and chair of the School of Arts and Sciences occupational therapy department, lets the video run for a few minutes before she begins pointing things out. She starts with the man’s lower body, noting that he hasn’t moved or otherwise repositioned himself since the interview began. Next, she calls attention to his left hand, which has been trembling slightly. She ends with his face, but no explanation is necessary: he’s remained almost expressionless. To the untrained eye, the man appears disinterested, even bored. “If there was a way that we could train practitioners to better detect how positive or negative a person was feeling,” she adds. 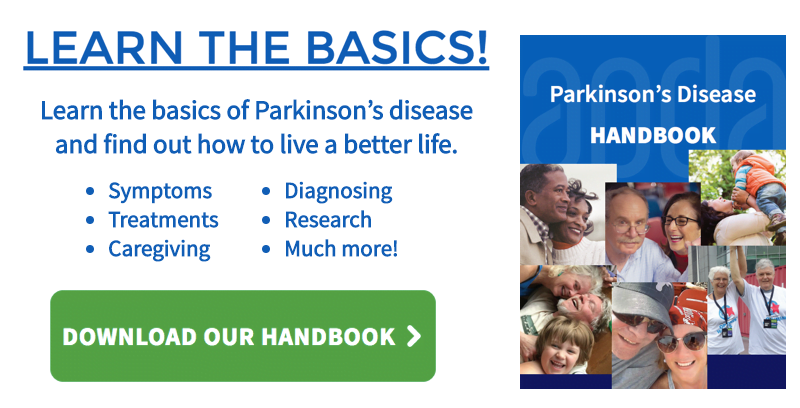 “We could help strengthen these relationships.”Parkinson’s symptoms include tremors, limb stiffness, and difficulty moving and maintaining balance. If you add the vocal challenges of Parkinson’s to the mix—some, like the man in Professor Tickle-Degnen’s video, may also have difficulty modulating the tone of their voices—it would seem as if the obstacles to effective communication with the outside world are insurmountable. But Tickle-Degnen would disagree, and she has about 500 reasons why.